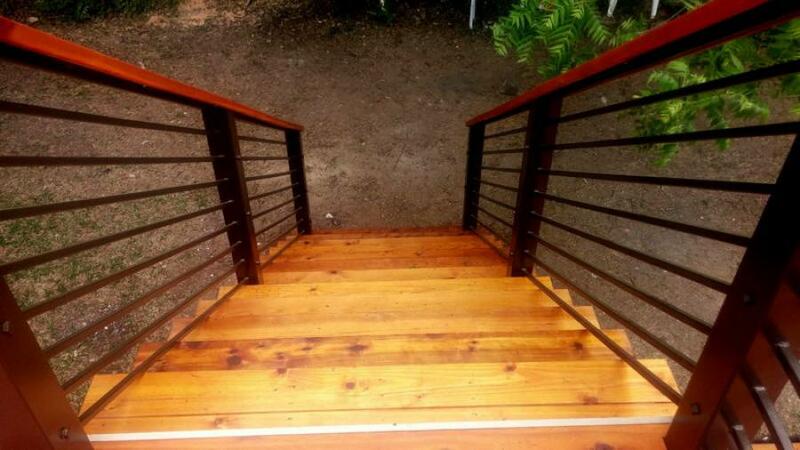 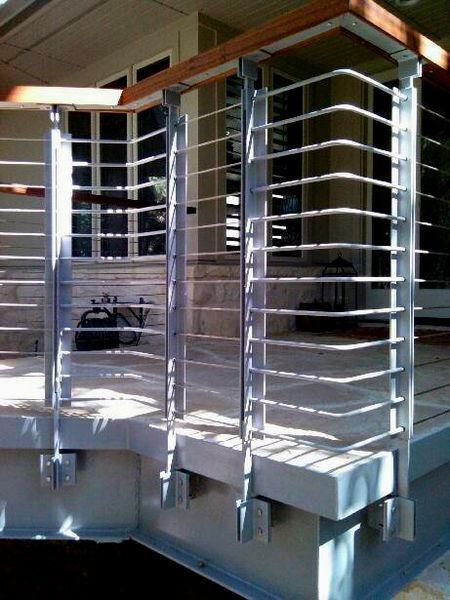 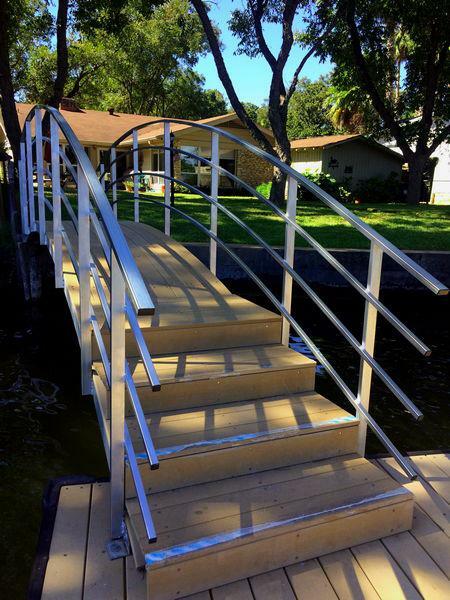 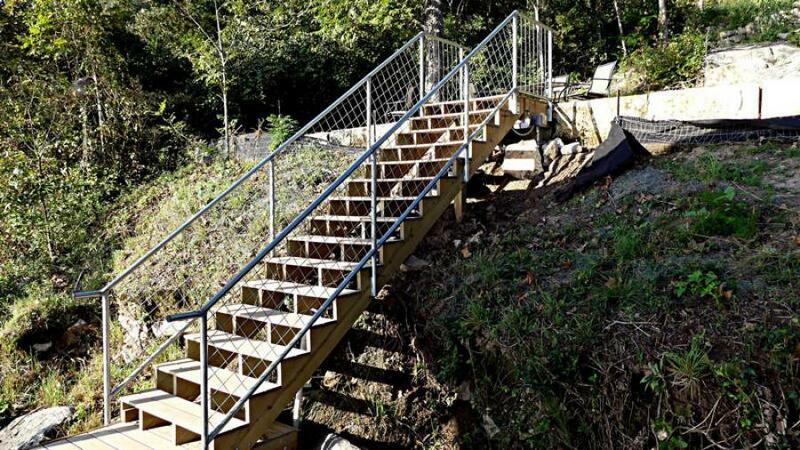 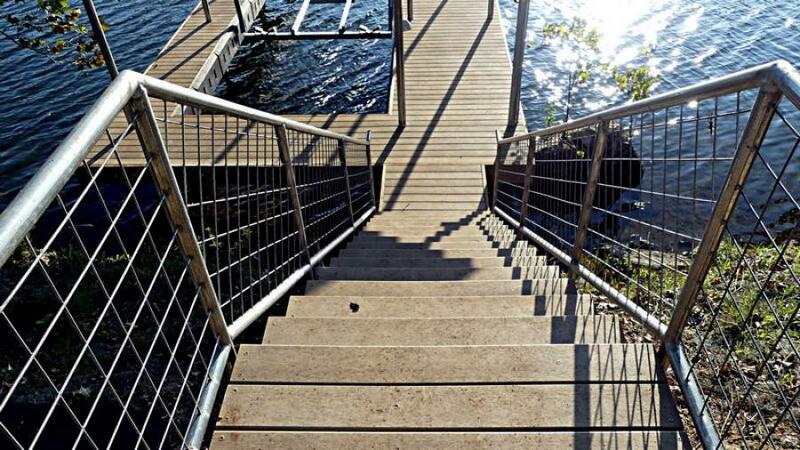 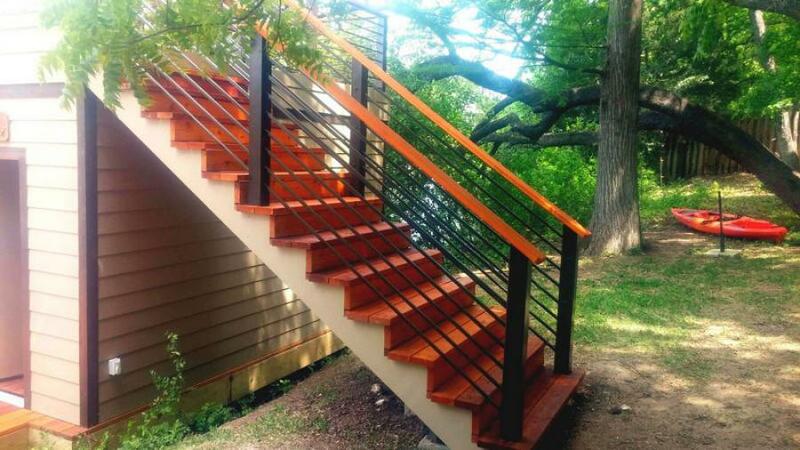 Lone Star Docks designs and fabricates custom Handrails and Guardrails for your dock, walkway, or even residence interior. 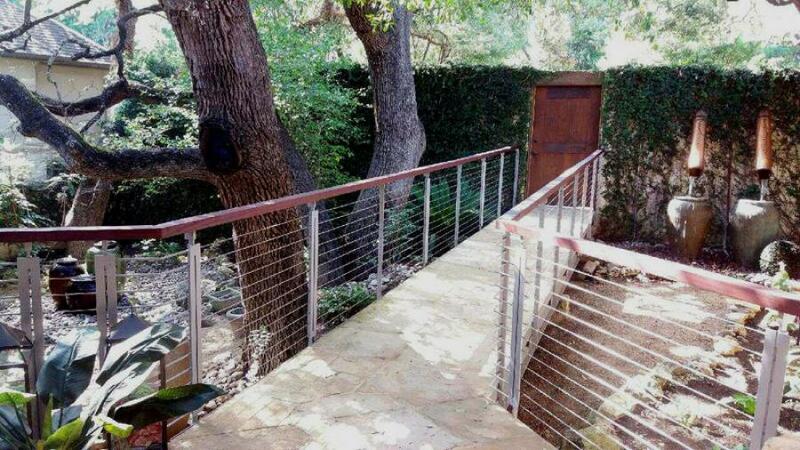 Our creative approach guides the design that best suits your environment and your personal setting. 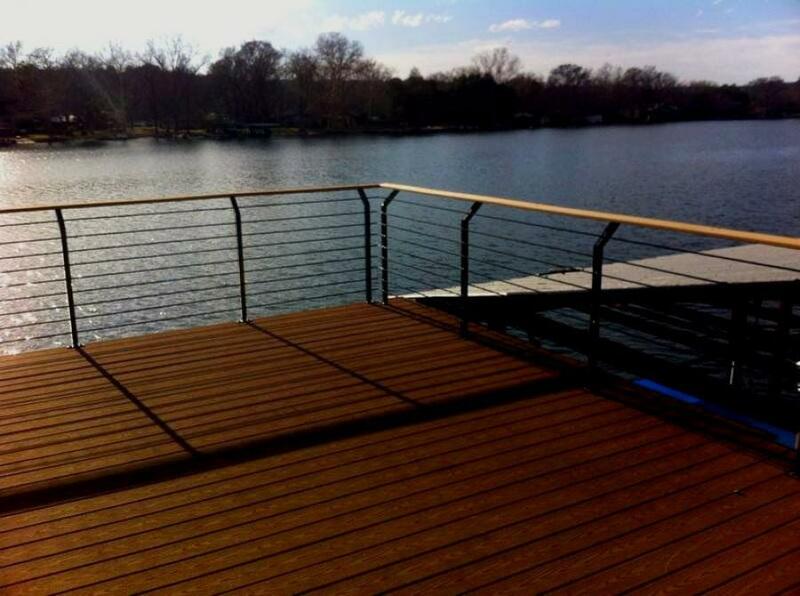 We use the best materials ranging from exotic IPE wood from the Brazilian rain forest to local custom cut Cedar. 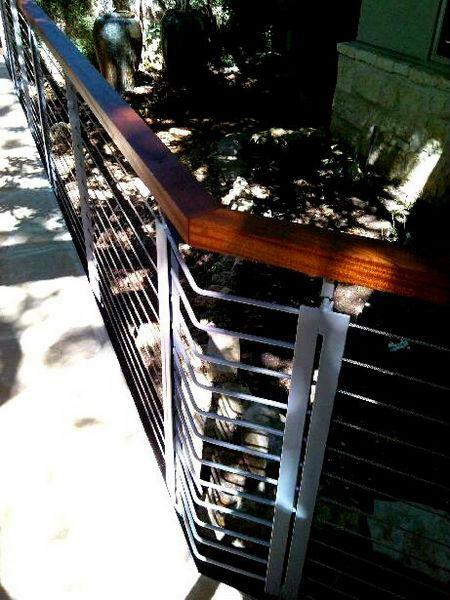 Our staff includes several metallurgy experts and we use the best metals suited for each individual creation.